It’s hard to argue against numbers. As an agency, data is your most powerful tool to prove your value to clients, keep them around long term, and fortify profitability. Agencies today have access to hundreds of tracking and reporting technologies, each capable of measuring different aspects of their client campaigns. Use the data they provide to define client goals, set realistic expectations, and then produce the reports that will help ensure long-term client partnerships. The following 6 steps will walk you through how to leverage data to support agency profitability. Have a conversation with your client, ideally during the prospecting phase, about what they are looking to achieve as a business. Is it increase revenue? Expand influence? Drive readership? Prioritize which section(s) of the funnel is highest priority based on its ability to help achieve your client’s business objectives. For example, do they have strong traffic-to-lead conversion rates, but limited website visitors and reach? If so, while they may identify generate leads as their top priority, you can explain that building brand (i.e. awareness, reach and subscribers) is a more pressing need. With overarching goals prioritized, next define the metrics that matter most. These will become your key performance indicators or KPIs. Talk to your client about what KPIs they will be looking at to evaluate your partnership. Build Brand: Website traffic, social reach, blog and email subscribers, media placements, and links. Generate Leads: Leads, lead quality score, content downloads, cost per lead, sales qualified leads (SQL), and lead-to-SQL rate. 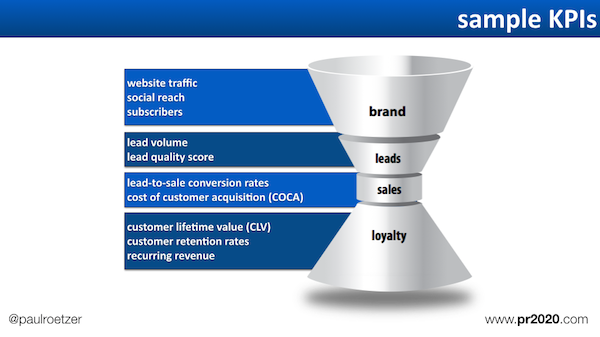 Convert Leads to Sales: Conversion rates, cost of customer acquisition (COCA), new customers, and revenue won. Increase Customer Loyalty: Active customers, churn rate, customer lifetime value, referrals, ratings and revenue. Select one prime metric and up to 10 supporting metrics for each section of the funnel. The prime KPI is associated with the highest priority marketing goal, and should align with what the client believes to be the most important. The supporting KPIs are designed to complete the picture told by the prime goal. For example, if website traffic (a prime goal) is increasing, what can bounce rate, time on site, pages per visit and traffic sources tell us about this increase? Is it qualified traffic? Where did it come from? Is it sustainable? The KPIs selected in step 2 are the perfect starting point. Input and analyze historical data to determine primary benchmarks. Ideally, you have access to 12 or more months of data, but at minimum you should use three. Consider all available tracking and reporting technology sources including: analytics, automation, CRM, call tracking, email marketing and social media management software. Each can tell different parts of the full funnel-marketing performance story. With a representative sample of historical data, define benchmarks and goals. Focus on the prime metric identified in step three instead of trying to set benchmarks for each of your KPIs. Based on performance to date, assign primary goal values by month, quarter and full year. In addition, every marketing campaign should have a prime goal value associated with it. Work forwards by calculating the average monthly performance growth over the past six months. Project the next quarter and year’s growth from there. 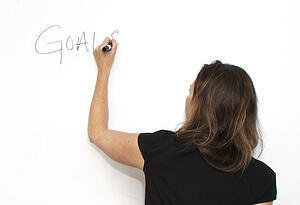 Work backwards by looking at the client’s business goals and existing conversion rates. If they want to increase sales by 25%, how many leads will this require, and how much traffic is needed for this many leads? Is this needed increase in traffic feasible based on historical performance? Monitor client campaign performance daily to flag any trends or anomalies that take place (i.e. traffic spikes or dips, fluctuations, etc.). Proactively call these out to the client and help them understand what is happened and why. Also, create and update a marketing performance scorecard with KPI data every month. Use KPI dashboards, campaign snapshots and key findings and analysis reports to keep clients up-to-date on what is happening with marketing. Next, apply any insights gleaned to the month’s gameplan to ensure your capitalizing on opportunities or taking steps to correct any issues. Challenge your agency account teams to become more metrics driven. Use the technology and data at your disposal to help set client expectations and demonstrate your agency’s value as a way to win client trust, approval and their long-term business. Learn about more opportunities to grow a profitable agency by registering for our upcoming webinar. Paul Roetzer and Chirag Ahuja will walk you through the impact of talent, tech and strategy on the long-term success and profitability of your agency. Register today. How does your agency prove results to clients? Share how you display data-driven progress in the comment section below. 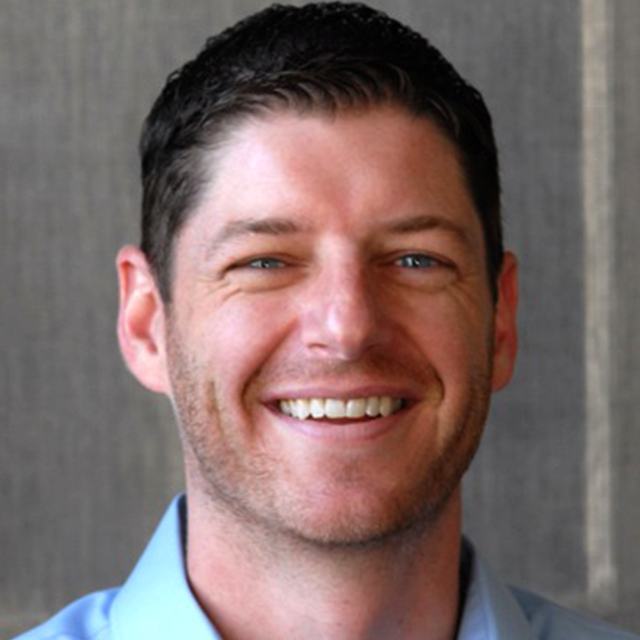 Paul Roetzer (@paulroetzer) is founder and CEO of PR 20/20, a Cleveland-based inbound marketing agency, specializing in public relations, content marketing, search marketing and social media. He is also the author of The Marketing Agency Blueprint and The Marketing Performance Blueprint.